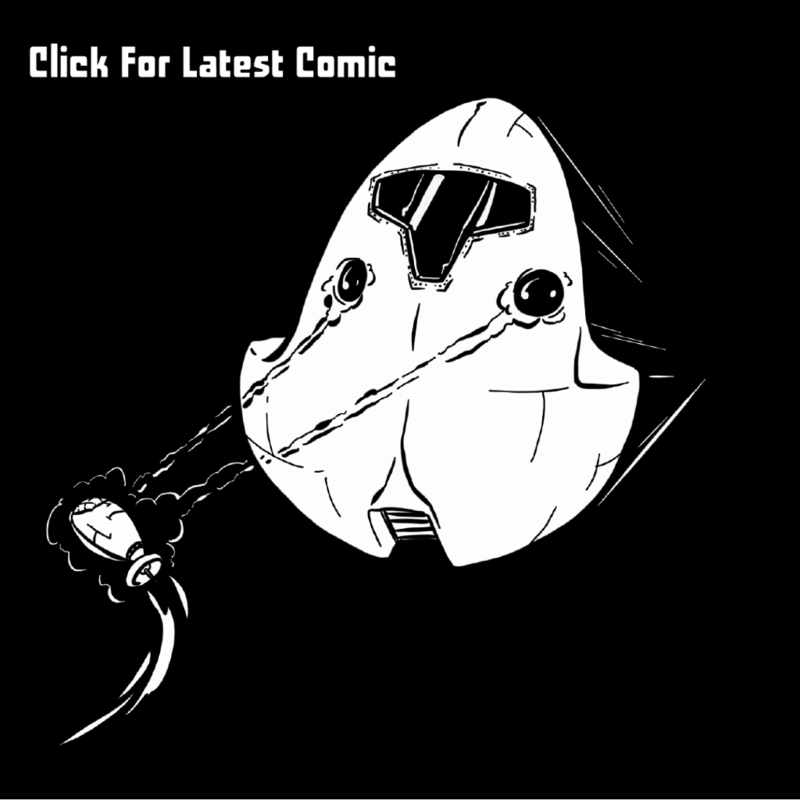 Click me to go to the PDF on Patreon. First thing’s first — Chapter Three is done, and is available as a PDF over on Patreon, free of charge. Share it with your friends and stuff! 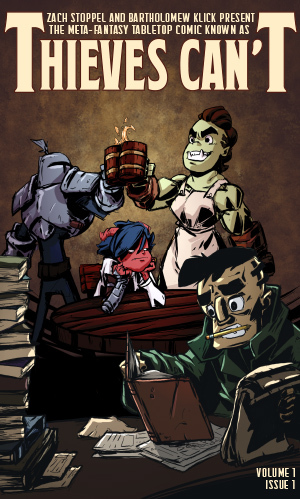 Second thing’s second — we’re taking a small, five-comic break from Ramen Empire to showcase a new D&D-themed comic we’re making, at the end of which we’re hoping to collect a few opinions about. It’ll be a nice break for Zach and me, and it’ll give us a chance to edit chapter four before we start posting it. It’s been a long, strange trip through chapter three and I’m both proud and confused with what we’ve made so far, which I suspect is the inevitable result of creating content slightly behind a never-ending publication schedule. We’d love your thoughts overall! I find myself liking certain parts better than others, but don’t want to corrupt anyone’s impression of the arc. Civilization VI has been released, and it calls to me like a siren song, but as a perpetually broke artist / writer duo, Zach and I are resisting its malicious summons through the sheer power of poverty. It’s a dubious blessing, since neither of us have been consumed in the maw of Civ, while on the downside, neither of us have been consumed in the maw of Civ. That said, the Civ V: Vox Populi mod is an incredible gaming experience if 4x history psuedosimulators are your bag. It’s a far more complete and satisfying Civ experience, in my opinion, than Brave New World, and has a professional-tier development team behind it. It addresses most of Civ V’s critical weaknesses — particularly in the AI department — and feels like a professional product, not a mod. I’ve played a LOT of Vox Populi, though, and am itching to find some extra spare change to pick up Civ VI. Alas, shelter and food come first. In other news, I finished lettering Honeypot, and it’s going to print. I’ll update this with a link once I’ve got one. The Wonderfunders are an interesting group to work with, and this’ll be my first time lettering a real, honest-to-god comic book instead of online strips. It was a good experience. I want to do it again, soon, but I’m also in the camp of “my labor needs to turn into money so I can eat” and I don’t anticipate making a lot off of Honeypot. The sales are divided between the publisher, writer, pencil artist, ink artist, colorist, editor, and (sitting off the end) the letterer, and while I don’t regret the experience in the slightest, community comic creation is very clearly not a get-rich-quick scheme. All right. That’s it for the blog dump. See you guys in a few days!